Your classic car needs great coverage from an insurance agency that loves cars as much as you do. It only takes a few minutes to find out how much money you can save! What is Classic Auto Insurance? Classic Car insurance is very similar to regular car insurance, but is often less expensive because the vehicles being insured are not used for every day driving. There are a number of factors that qualify vehicles for Classic Auto Insurance, including the model year, annual miles driven, and customizations. 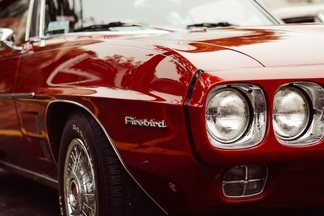 Contact us to learn more about the right classic car insurance for you.